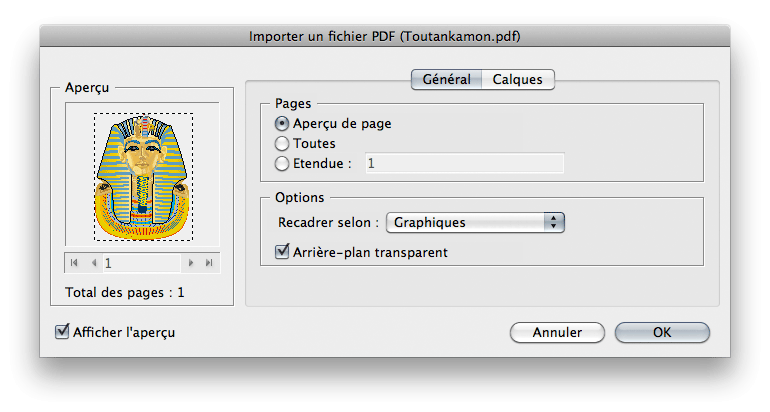 When you import a PDf file into Indesign, you can set some parameters. But once the file is placed, you can't modify the options anymore (imported page number for example) but import again the same PDF. This script from JR Boulay allows you to modify all the options on the fly. Very useful ! Select a frame containing an imported PDF file. Run the script and set new import parameters. If you need to get back all your inline/anchored objects, This script is for you. It duplicates any anchored objects to a new layer. This is the first script from my dear friend Tomaxxi that I talk about, but be sure others will come. For those who don'tTomaxxi, he is the owner of that great website indisnips which intends to offer short snippets of code to scripting rookies.